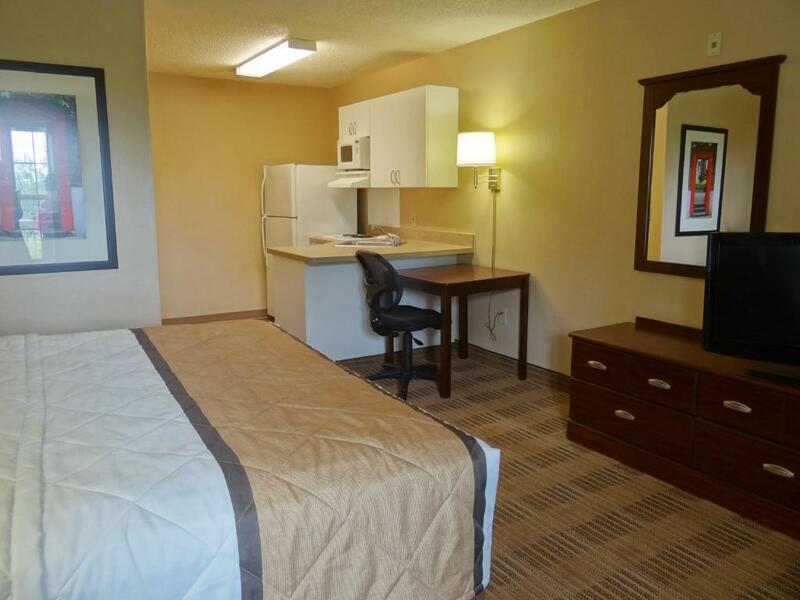 The Extended Stay America - Fresno - North offers free Wi-Fi and full kitchens in its motel-style studios. 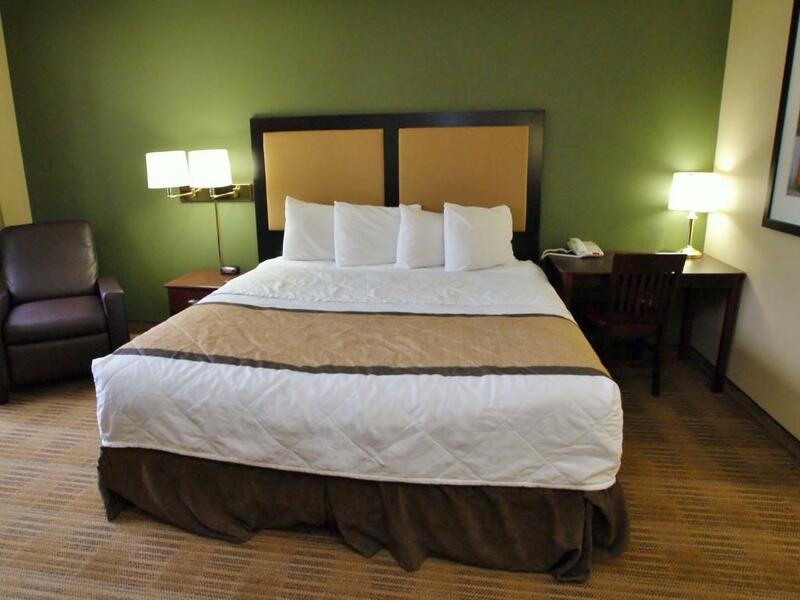 The Extended Stay has three floors that host 120 studios. 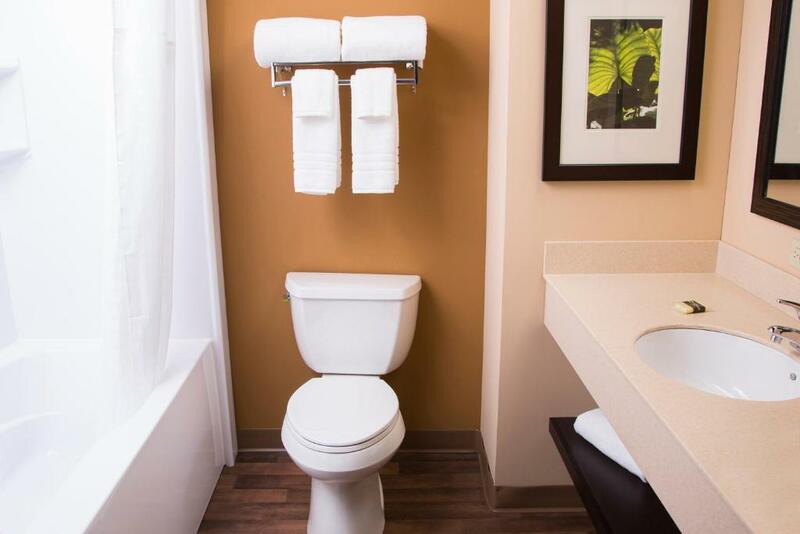 All rooms feature fully equipped kitchens work desks and free Wi-Fi. Non-smoking accommodations are available. 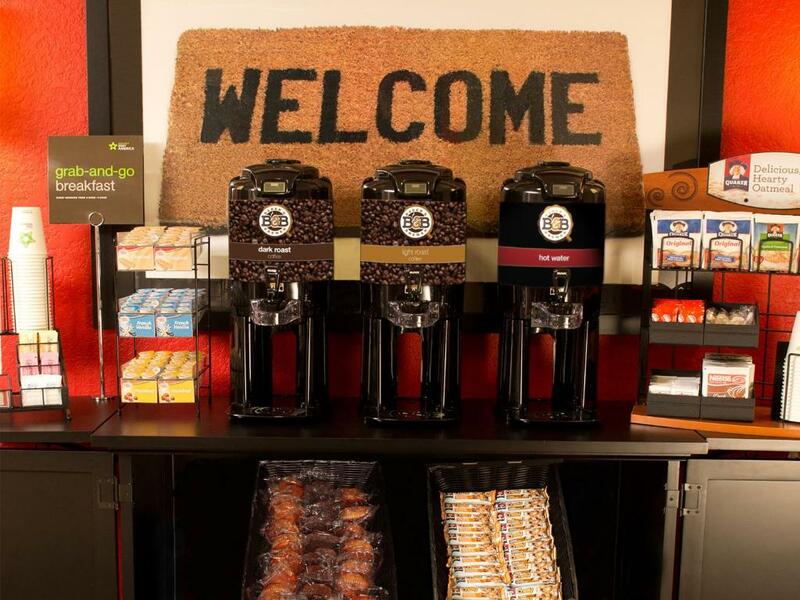 Coffee and breakfast are on the house. 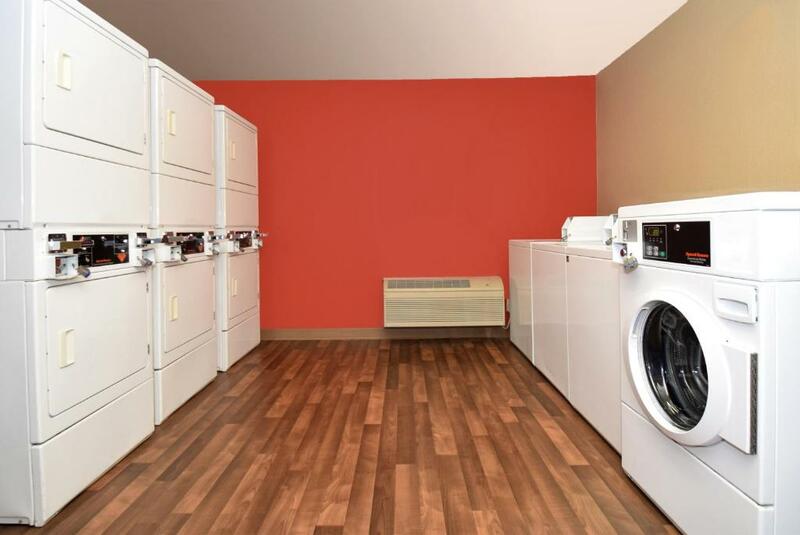 On-site 'aundry facilities and photocopy services add to the convenience. Pets are allowed for an additional fee. Parking is free. 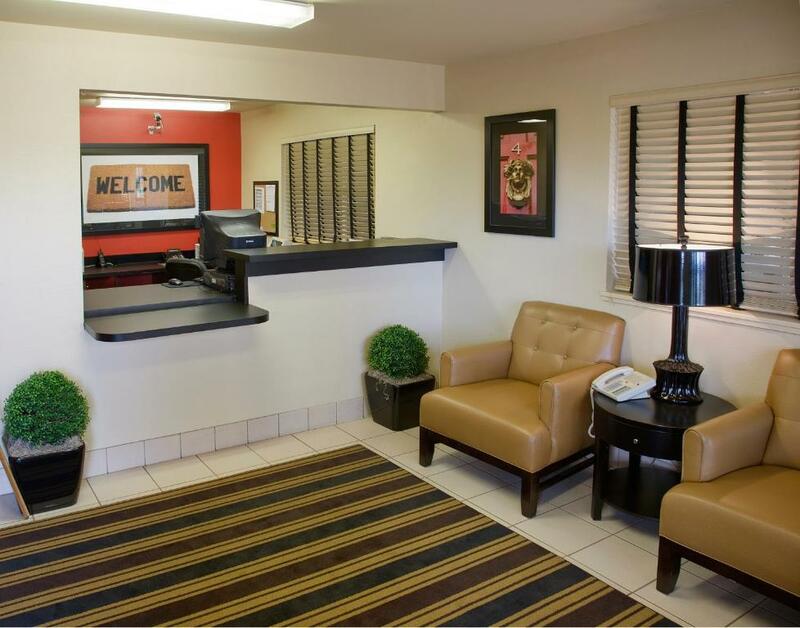 A block from Highway 41 the Extended Stay is across the street from Kaiser Permanente Fresno Medical Center. California State University-Fresno is a four-mile drive and downtown Fresno is eight miles away. Take the kids to the Fresno Chaffee Zoo 11 miles away or check out the Forestiere Underground Gardens eight miles away. Fresno Yosemite International Airport is 11 miles from the hotel. 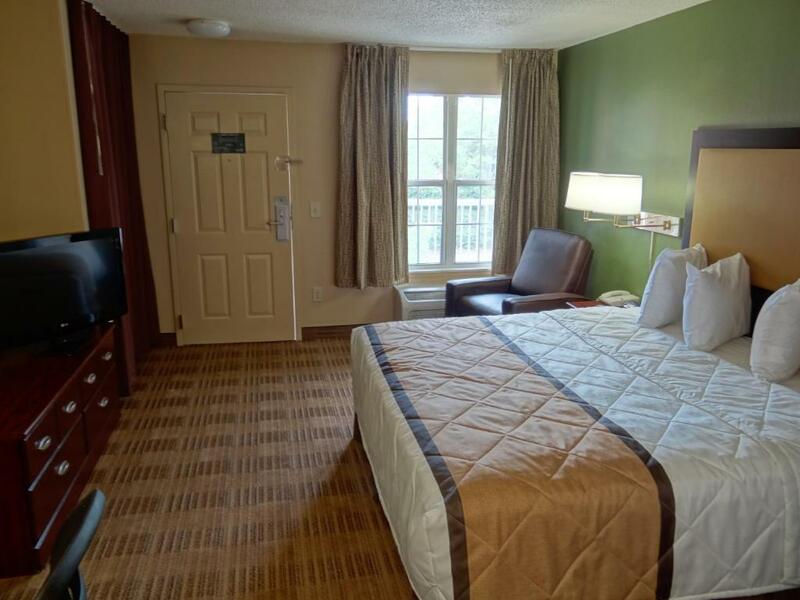 our guests appreciate the "nice-size rooms and full-size fridges" at the Extended Stay America which is "close to the freeway."